Lennox Lemur was born for the stage and has stars in his eyes! What he doesn't know about harmonies isn't worth knowing and you have never heard a power ballad like his - behold, the next big thing and winner of Zoo Factor 2016. 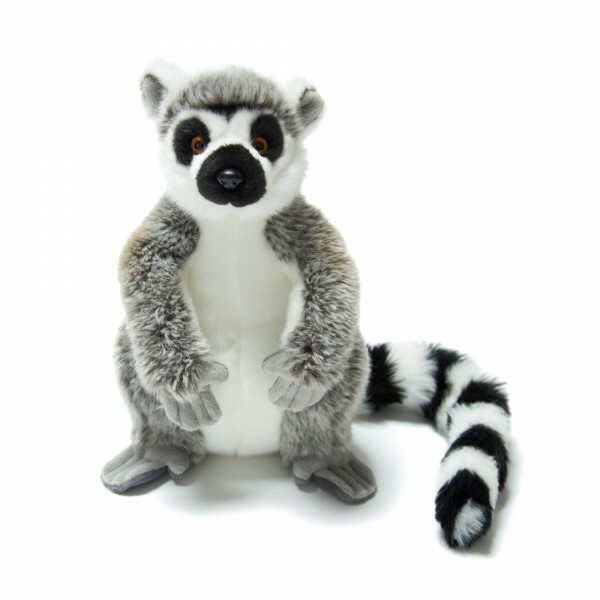 Hamleys Lennox Lemur is part of our huge range of realistic animal soft toys - designed to give brilliant cuddles and inspire little imaginations.